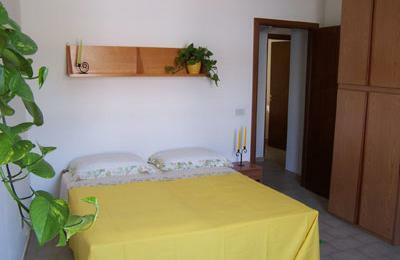 Large and confortable apt. 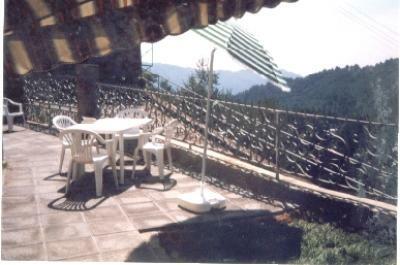 suitable for up to 4/7people. 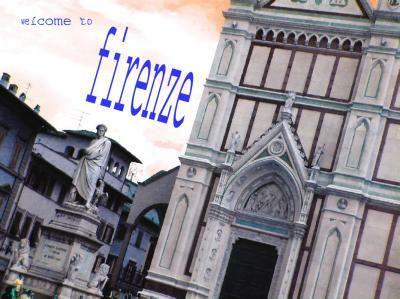 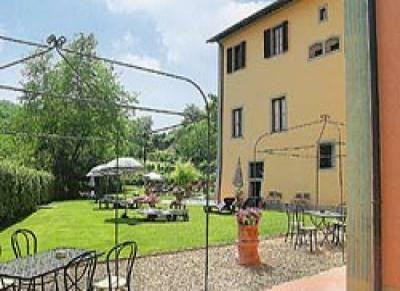 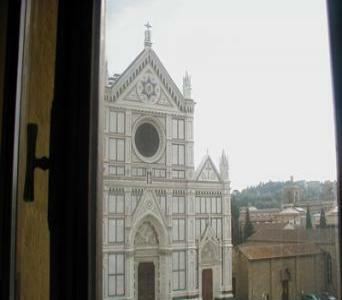 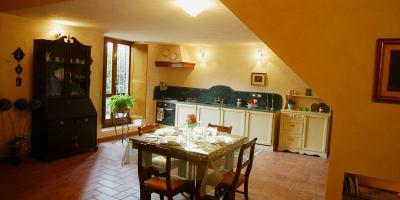 Refined vacation apartment (4+2)- pool- Tuscany: Cortona-Arezzo-Siena. 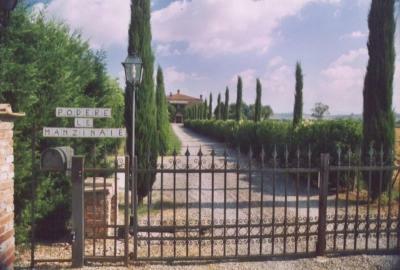 Podere of 1700 sorrounded by organic olive trees and vineyards. 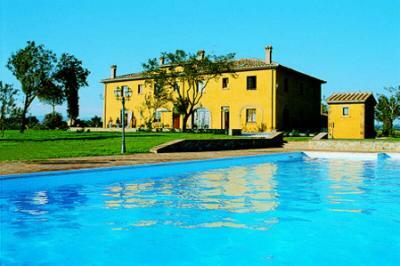 Fantastic Italian Villa in the heart of Tuscany! 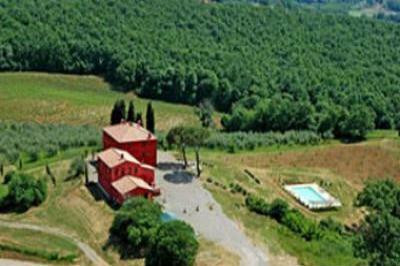 Indepedent house in medieval hilltop village south of Siena. 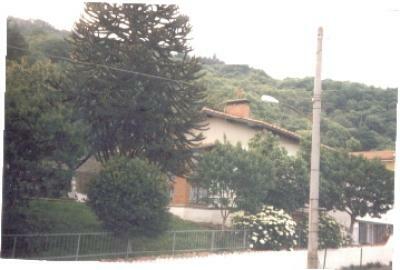 Beautiful house on two levels, with garden and swimmingpool. 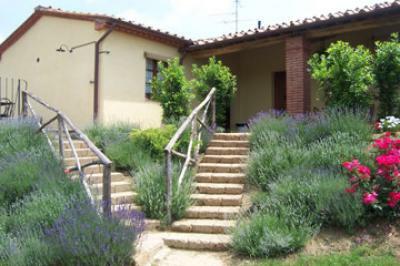 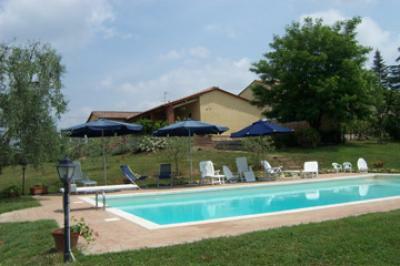 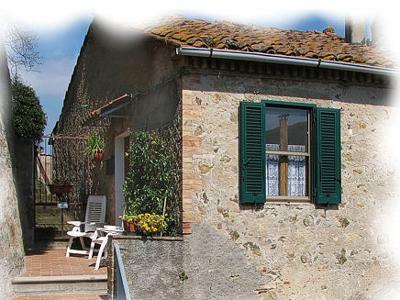 Self-catering accommodation in countryside villa with swimmingpool in Tuscany. 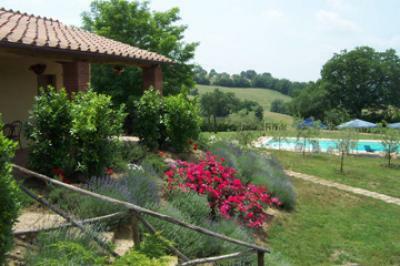 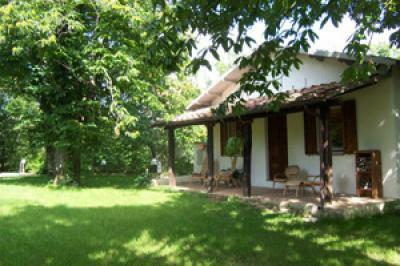 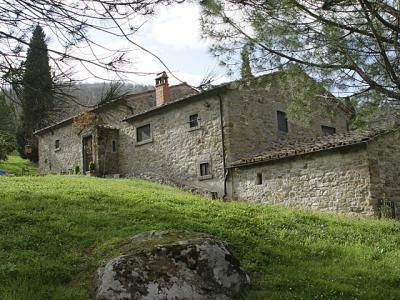 Vacation rental in holiday farm in the Tuscan countryside.